Ok. I’m late. I signed up for this WordPress thing called “The Daily Post,” the main purpose of which is to present blog writers with an inspiring word each day. From there, authors are expected to become inspired enough by that word to write a captivating blog entry, preferably 250 words or less. The word that inspired me, “clouds,” came up on the day we were preparing to travel 750 miles by car to another state. Since then, a couple more days have passed. I’ve had to ignore newer Daily Posts so I could think more about clouds. 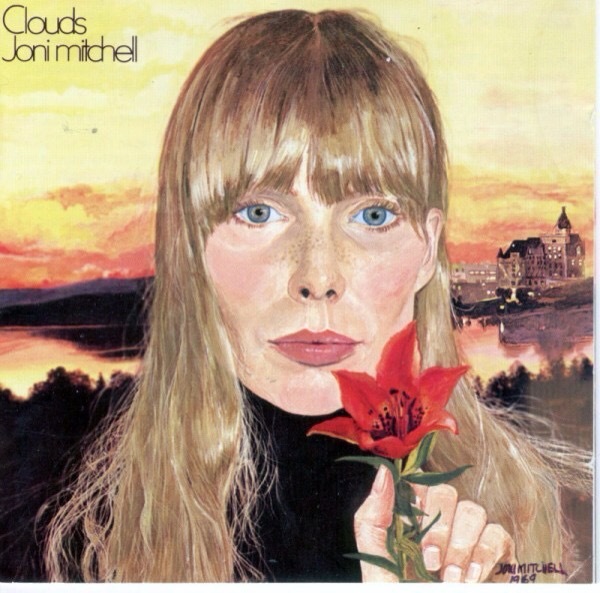 Clouds was the first Joni Mitchell album I ever heard, but not the first time I’d heard her song from that collection, Both Sides Now, in which she mentions having “looked at clouds from both sides now.” If you’ve flown, you’ve likely shared that exhilarating experience. Judy Collins scored a hit with Both Sides Now in 1967, two years before Joni Mitchell released it herself on the Clouds album. Looking at “both sides now” appears to be a major problem with a lot of people these days. It’s especially an issue among those of us who’ve climbed aboard a political or religious bandwagon, parading around wearing blinders to avoid looking at different positions or beliefs held by others. As the song goes on, “I really don’t know clouds at all.” More folks might consider owning up to that… and then doing something to rectify it.